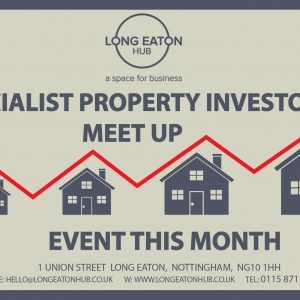 WELCOME to Long Eaton Hub! 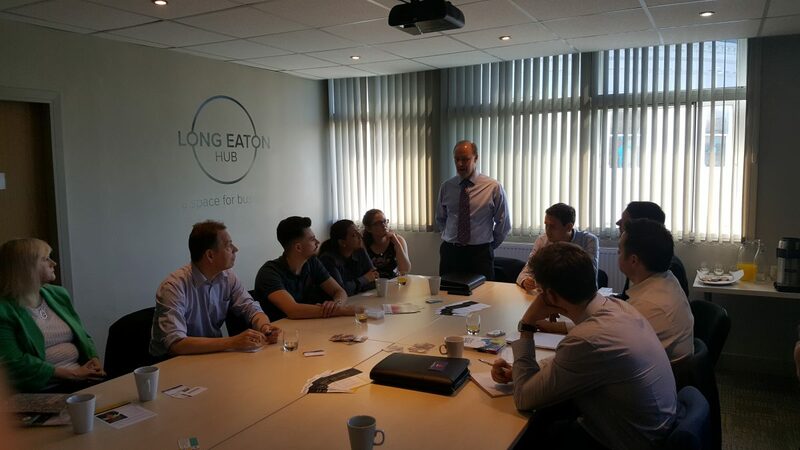 Long Eaton Hub – Meeting Rooms, Virtual Offices, Hot Desking & Networking all under one roof! 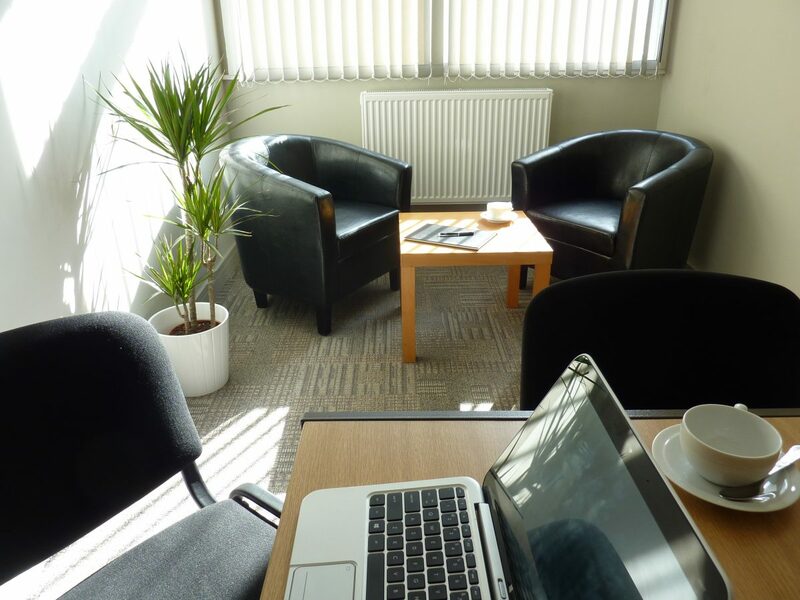 We are an independent, friendly, vibrant business centre conveniently located in the centre of Long Eaton 5 minutes from M1J25 between Nottingham and Derby. 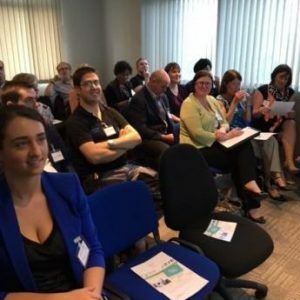 Virtual Office starting at £15 pcm (no VAT) providing a professional business address, postbox and FREE access to our first Thursday of the month networking events! 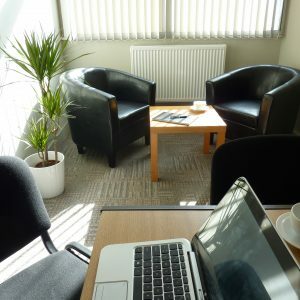 Upgrades available include mail forwarding and registered office packages. 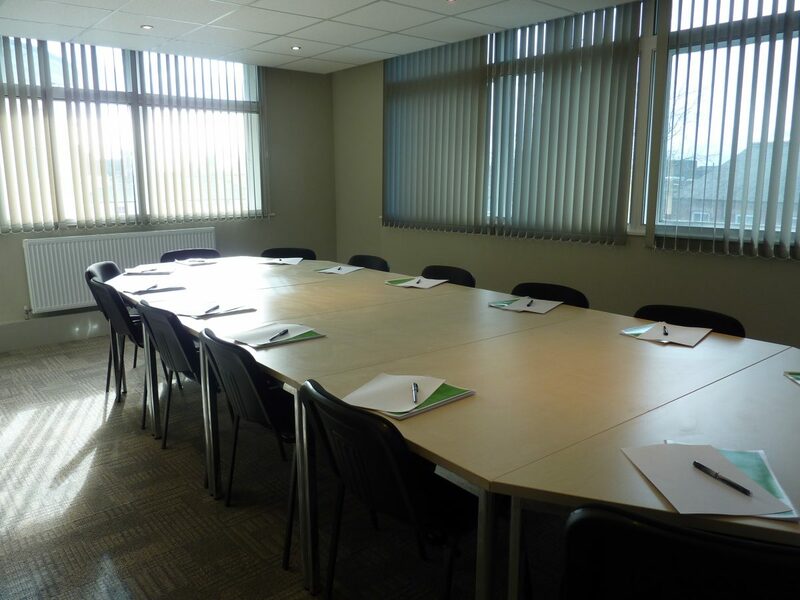 Light airy Conference / Training Room with AV equipment £125 per day with brilliant catering available – both hot and cold food. 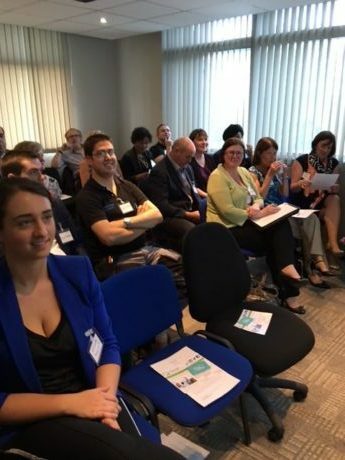 We have teamed up with http://www.nbv.co.uk to offer general Networking events on the first Thursday of each month from 9.30 to 11 am. No membership and guaranteed both old and new faces! 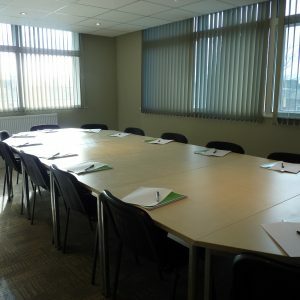 Fully serviced Offices to lease. 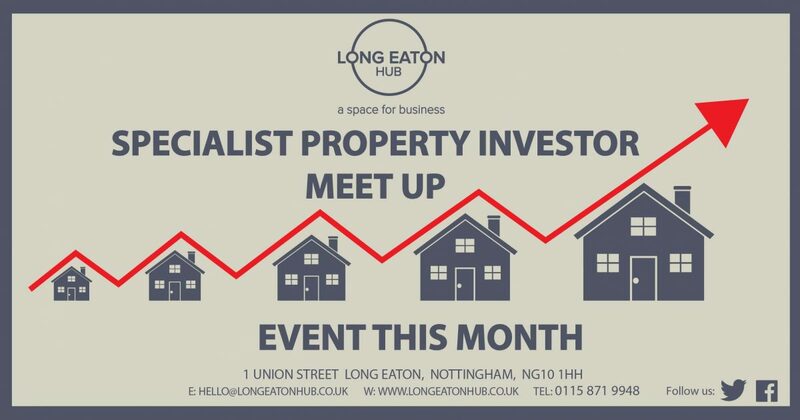 We do not tie you down with contracts just rolling weekly or monthly payment starting at £10 per week for our business lounge – it costs more than that to heat your own home! 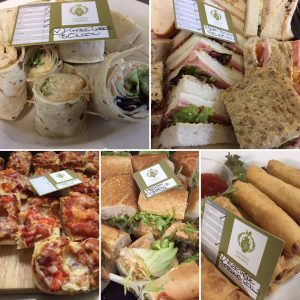 Why not come and see for yourself? 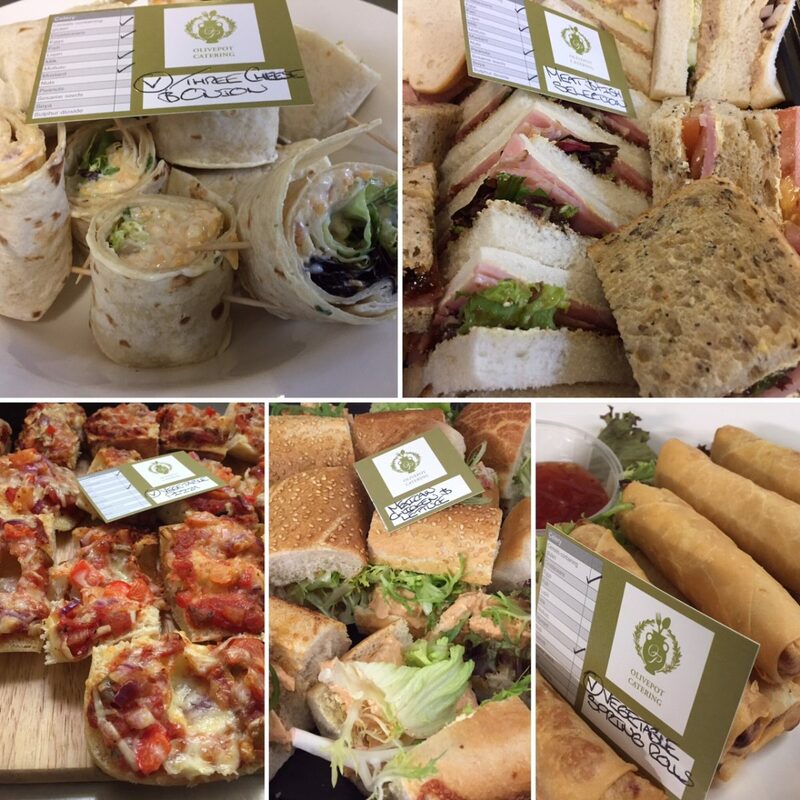 Just give us a call on 0115 871 9948 or email hello@longeatonhub.co.uk and we can show you our lovely facilities – starting with a free tea or coffee! Keep up to date with all the latest news and developments. 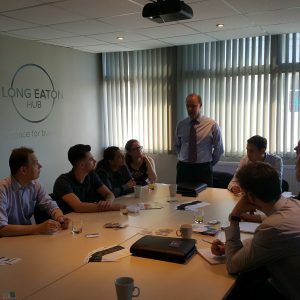 Long Eaton Hub - A great place to locate your business... not just your office!